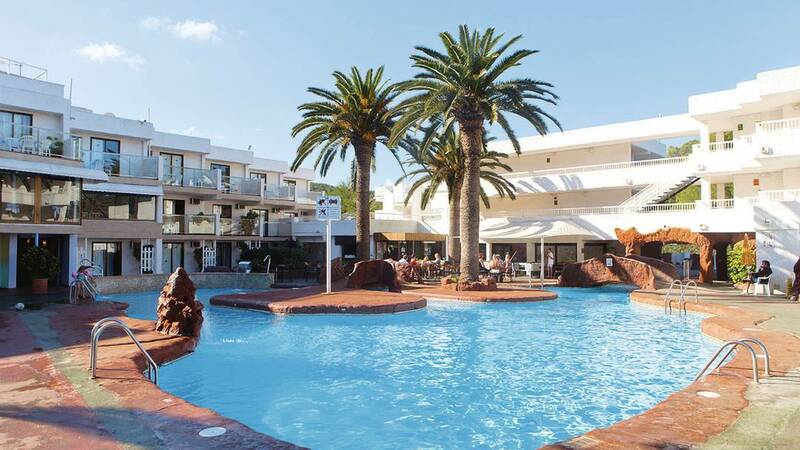 Check out this fantastic All Inclusive deal Ibiza over at TUI Holidays. 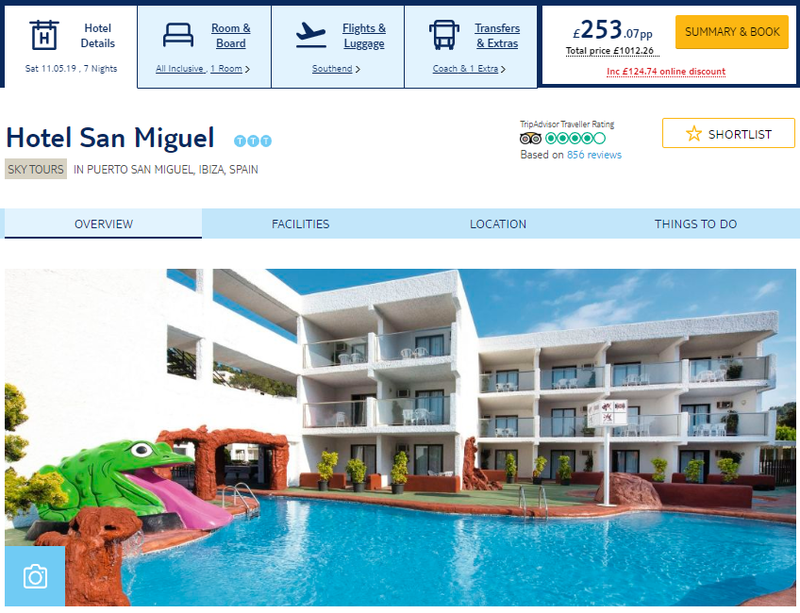 Enjoy a week in Ibiza with everything that you need included in the price with this great deal over at TUI Holidays. This hotel takes you to Ibiza’s tranquil side. Here you get a great pool, and you’re just footsteps from a sandy beach. 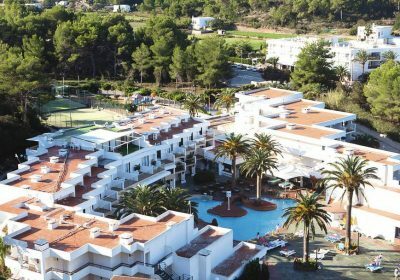 This whitewashed, three-storey hotel is in a beautiful bay, surrounded by mountains and pine trees. It’s right on a sand-and-pebble beach, and there are bars and restaurants five minutes’ walk away. There’s a big lagoon pool with views over the bay. And you get similarly grand views from the high-up buffet restaurant. At night, there are live performances, with everything from hypnotists to parrot shows. Hello stacey im looking for a holiday in November for 4 adults and 2. Children under 1 please do you have any ideas?